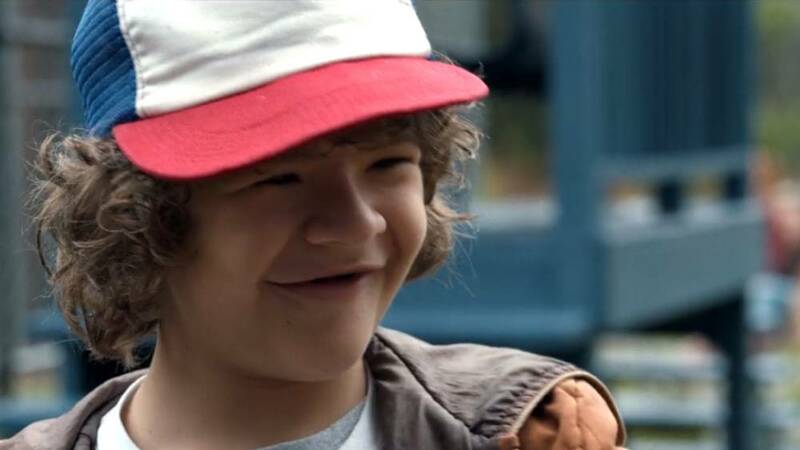 When Gaten Matarazzo isn’t touching our hearts or making us laugh as the one and only Dustin on Netflix’s sci-fi pop culture phenomenon, Stranger Things, he is bringing attention to a disability that many people had never heard of before his rise to fame. Gaten was born with an exceptionally rare genetic condition called cleidocranial dysplasia, which impacts bone growth. 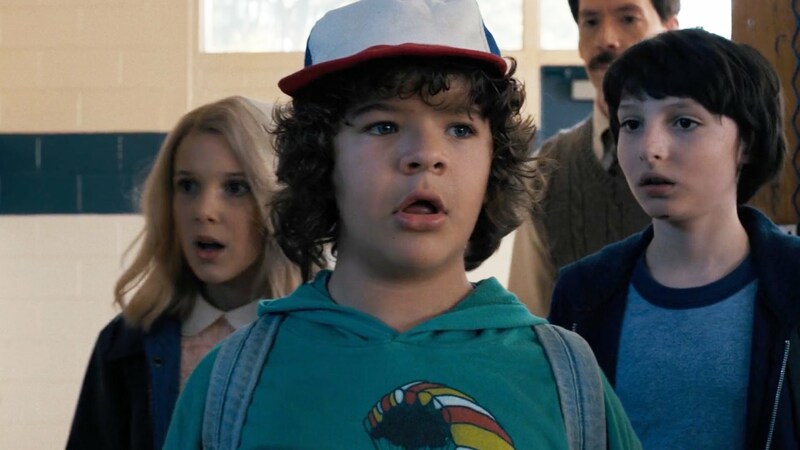 Gaten’s disabilty was written into the show, and the young actor has previously discussed his responsibility to inspire others who share his genetic condition — as well as the fact that it stopped him from getting a lot of roles. it's awesome how my uncle is inspired by Gaten Matarazzo (stranger things) bc he has cleidocranial dysplasia too. We can’t even imagine what the incredibly talented and eloquent Gaten has yet to accomplish!